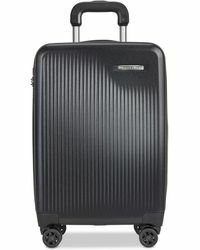 If you love city breaks, you need a Briggs & Riley Sympatico suitcase. 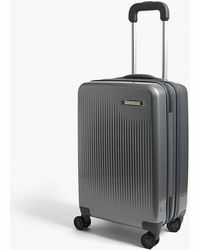 Designed with a sleek and lightweight three-layer shell to keep your belongings protected on long flights, this case offers plenty of space for your weekend essentials and much more. 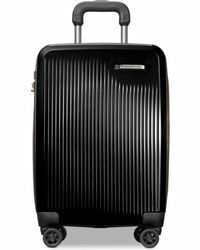 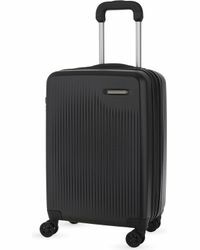 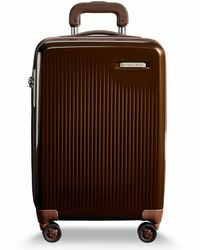 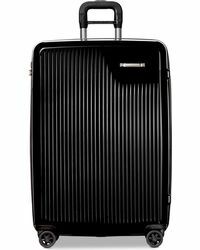 Finished with a set of double-spinner wheels for easy navigation through the airport, you’ll soon wonder how you traveled without Briggs & Riley Sympatico luggage before.